Abstract: In this lecture, András Máté-Tóth will expound his original interpretation of Central and Eastern European identity, reflecting on the region’s unique political and cultural experiences over the last two centuries, and in particular on its religious history. The geopolitical hallmark of the region is its intermediary position at the crossroads between major cultural and political hegemonies. Its collective memory can be characterized by five common historical wounds (traumas), which have had a decisive impact on social and religious transformations: (i) the lack of national sovereignty, (ii) the refusal to provide protection for minority groups, (iii) politically-determined social mobility, (iv) persecution of religions, churches and dissidents, and (v) genocide and other cases of mass killing. The pervasive presence and political instrumentalisation of this wounded collective identity can (and perhaps should) be taken as the preeminent explanatory factor when interpreting the present-day success of populism and the social role of religion and the churches. András Máté-Tóth received a doctorate in Catholic Theology from the University of Vienna (1991) and a second doctorate in Communication Science from the University of Pécs (2011).In 2000, he founded the Department for the Study of Religions at the University of Szeged and has directed it until today. 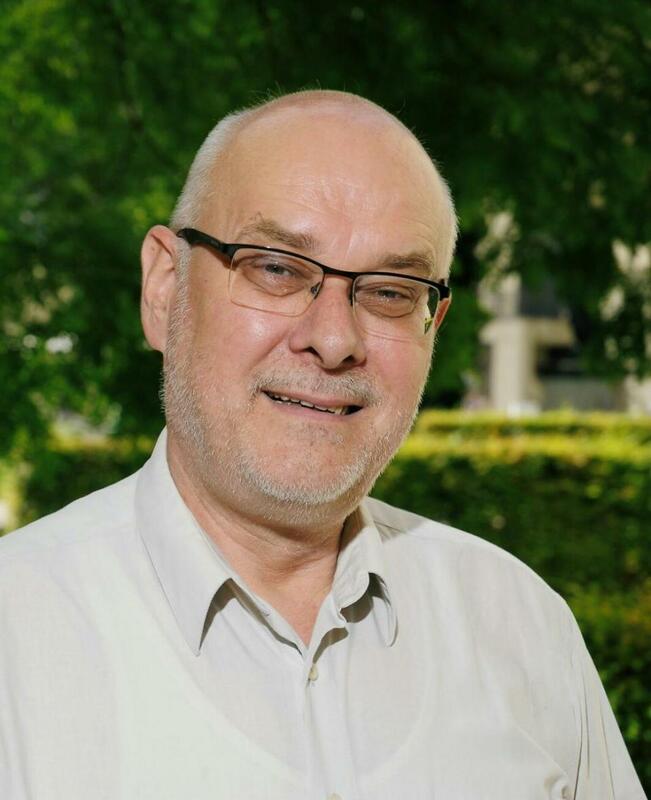 His main research interests are the theoretical interpretation of contemporary religious processes and particularly the interaction between social and religious trends in Central and Eastern Europe. Máté-Tóth is the author of over 200 scientific papers and 30 books in Hungarian, German, and English. He is a member of the editorial board of the Journal of Religion in Europe (Brill). His most recent research will be the object of a forthcoming book in German, Verwundete Identitäten: Freiheit und Populismus in Ost-Mittel-Europa [Wounded Identities: Freedom and Populism in Central Eastern Europe] (Herder, 2018).